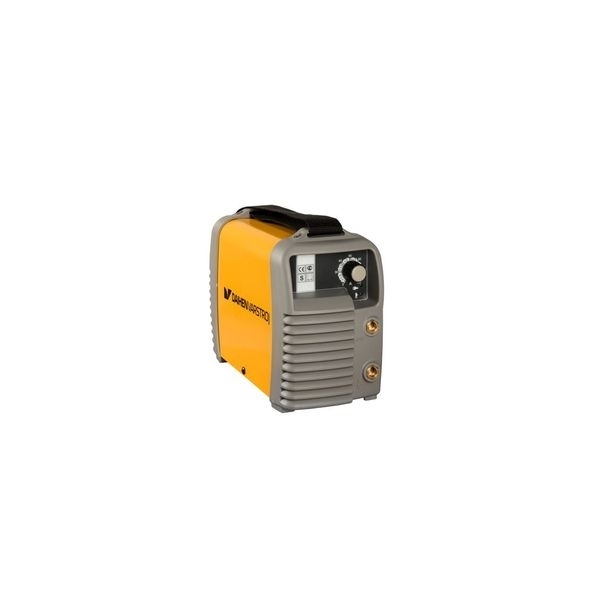 Inverter type welding rectifier VARIN are portable welding devices for welding with direct welding current. They are used for welding of construction steel and stainless steel with rutile coated electrode, alkaline electrode or cellulose electrode. 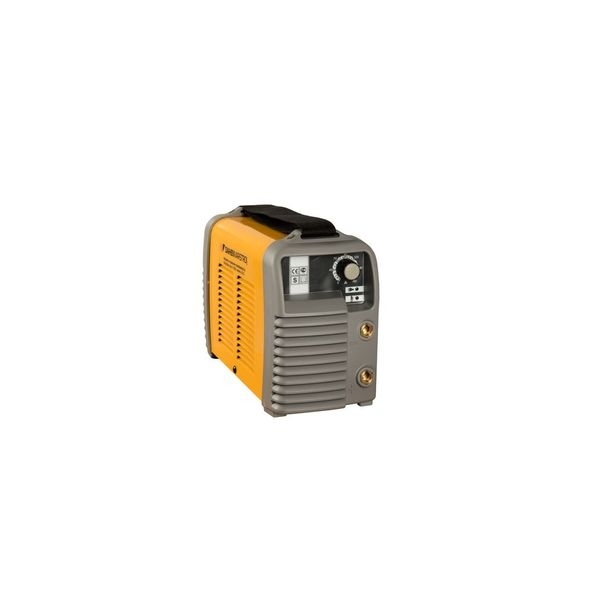 They are especially appropriate for assembly works, construction works and workshops. 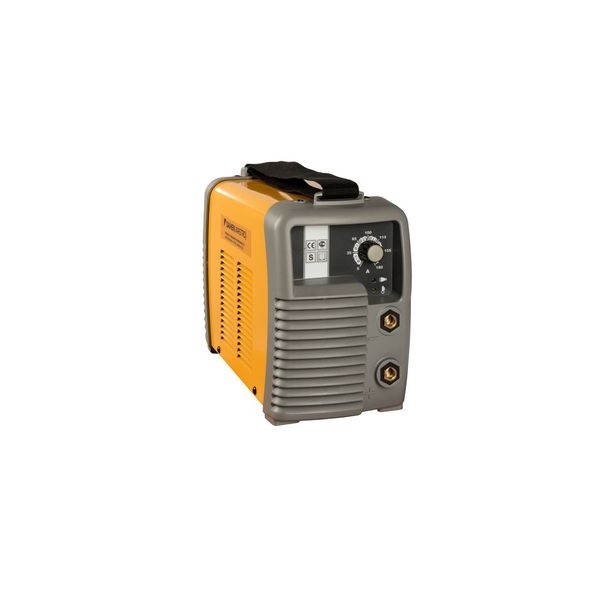 - devices VARIN 1805 and 2005 E GEN (arc creation by touch) accompanied by a kit “Additional equipment for DC-TIG welding”.